Color and Appearance: Atractivo amarillo pajizo con matices verdosos. Nose / Aroma: Intensidad muy alta. Aromas varietales, recuerdos de flores blancas y frutas exóticas tropicales como pomelo, piña o lichi. Mouth / Flavors: En boca es untuoso y carnoso con un postgusto muy agradable; gran intensidad aromática. Muy persistente. Food Pairing: Perfecto para acompañar patés, pastas con salsas ligeras (carbonara, bechamel), ensaladas de hortalizas y conservas, y arroces melosos. Ageing: 3 months with its lees. Grape harvest: Tras una vendimia nocturna y mecanizada, se enfría la pasta mediante el equipo BOREAL, con el fin de conseguir una sobrepresión en las células de la uva que dé lugar a una liberación aromática mucho mayor. 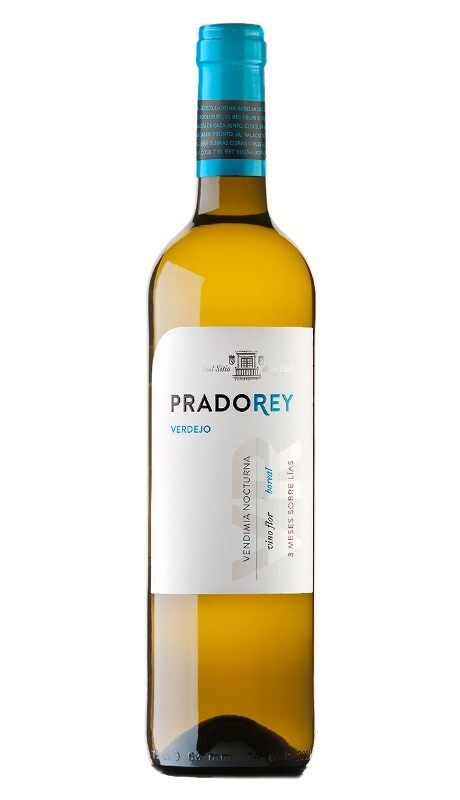 PRADOREY is located in the largest estate in the North of Spain (Real Sitio de Ventosilla) in the eastern part of the Ribera del Duero. Its origins date back to the 12th century and written documents from the time praise the wealth of game in the estate. It has a surface area of 3,000 hectares located within the municipality of Gumiel del Mercado, with an altitude, terrain, climate and soil composition which make it one of the top quality areas within the Ribera del Duero Designation of Origin Ribera of the Duero. Their land, which runs alongside the banks of the River Duero for seven kilometres, shares history, 520 hectares of vineyards and 900 hectares of oak forests, poplar groves, cereal crops, maize, potatoes and beets, spacious areas dedicated to the cow and sheep grazing, clean energy sources in the form of a hydroelectric dam and a solar farm, an Inn and a winery offering all kinds of wine tourism activities. And all of it in perfect harmony in a model farm which is an example of sustainability and respect for the environment. "Our winemaking philosophy is based on highlighting the tipicity of the terroir while respecting the characteristics of the grape and maintaining the freshness of the fruit." The climate, Mediterranean with a marked continental influence, is defined by long, cold winters, rainy springs with a high risk of frosts, warm, dry summers and harsh autumns with marked temperature differences between between day and night. 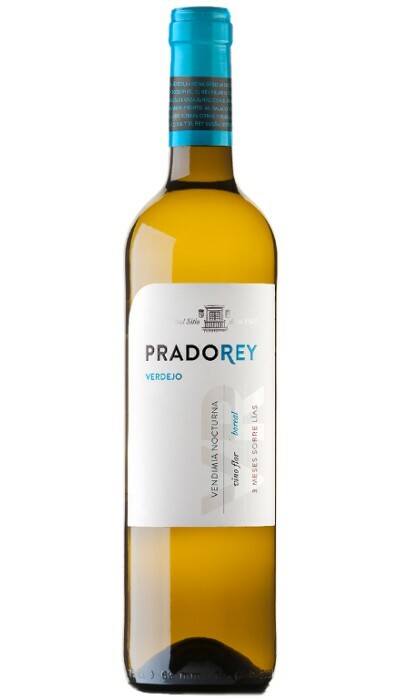 The vineyards consist of 8 well-differentiated areas, depending on their altitude, orientation and soil: Hoyo Dornajo, La Mina, Prado del Rey, Salgüero, El Pino, Los Robles, Valdelayegua and La Recorba. In each vineyard, painstaking care is taken of the different varieties and plantars. Tempranillo, Cabernet Sauvignon and Merlot are the main varieties. Vines over 100 years old were selected from different parts of Ribera del Duero. This allowed us to recover some unique, pre-phylloxera vines, such as the Élite plantar.